Here is a little about us. We originally opened in the front porch of our home in 1975. 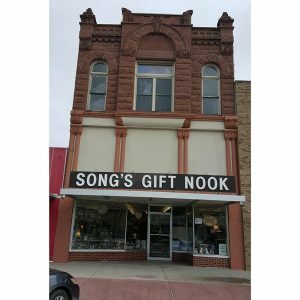 Song’s Gift Nook moved to it’s current location in 1980. We strive to bring you unique gifts, home decor, and SAS Shoes to central South Dakota.